Welcome to the Updated Daytime Confidential! 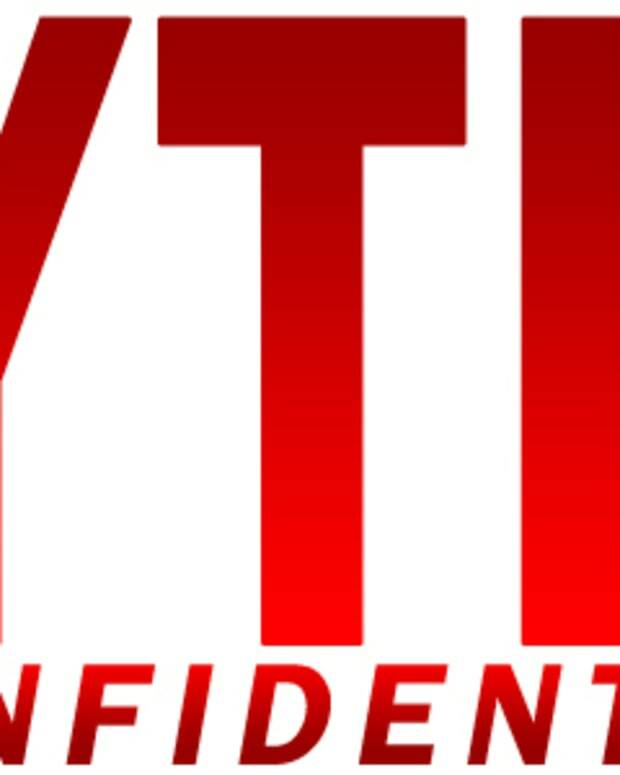 We are so pleased for Daytime Confidential to officially launch on Say Media’s Tempest platform today. The Say team has put a ton of work into the transition and produced a fantastic new site for you, our loyal readers and listeners. In addition to the launch of Daytime Confidential on Tempest we are also featuring the return of the in demand Pop Confidential podcast. Be sure to check out both "DC #790: Purple Rain" and "PC #85: Shamelessly Looking Forward to Empire." As always, we love to read your comments about each episode. Speaking of comments. All of Daytime Confidential’s comments are now managed by Disqus. In order to comment on the new platform you will need to login to or create a Disqus profile. We strongly encourage you to do so. 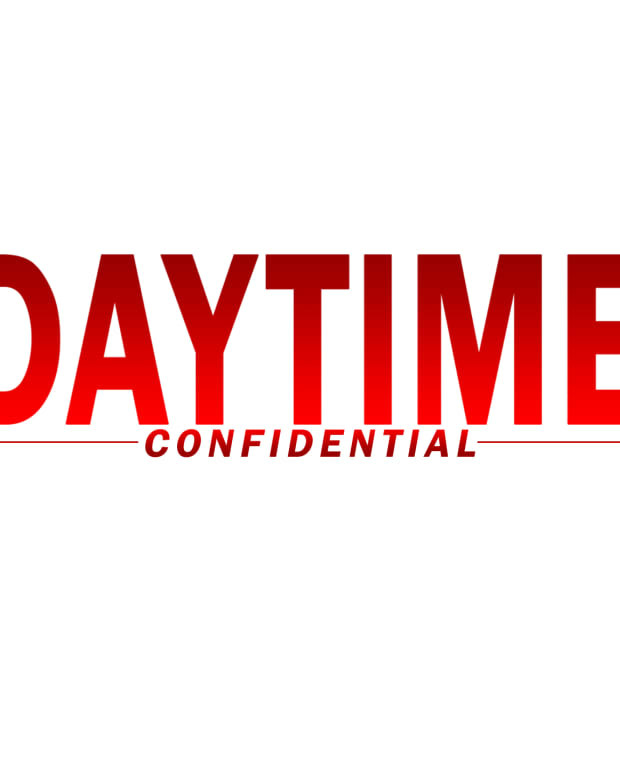 We sincerely hope you enjoy Daytime Confidential’s new format!